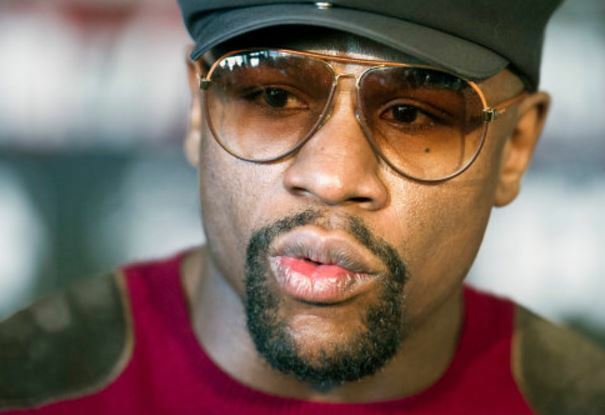 Floyd Mayweather, the former professional boxer loves nothing more than flashing his stacks of cash on social media. He took to Instagram to let his fans know he’d made a ‘light’ $90,000 in 24 minutes. That’s equivalent to $3,000 a minute.